The cost of living in some Nigerian cities have sent some people away from their birthplace to resettle in some other cities. In the midst of a crunched economy, there are still some cities in Nigeria that accommodate living comfortably within one's income. Here is a list of some of these cities. 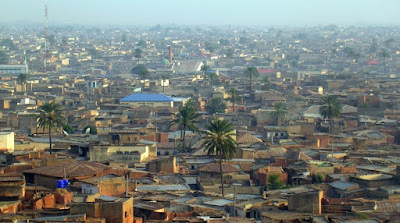 Ibadan: Ibadan, the capital of Oyo state is one of Nigeria's ancient cities. A city of brown and rusted roofs, some people say. The cost of living is relatively low in Ibadan, with affordable houses, cheap foodstuffs and transportation, and social amenities. As old as it is, it has grown to be a developed city that even has some of neighbouring city residents like Lagos settle there. 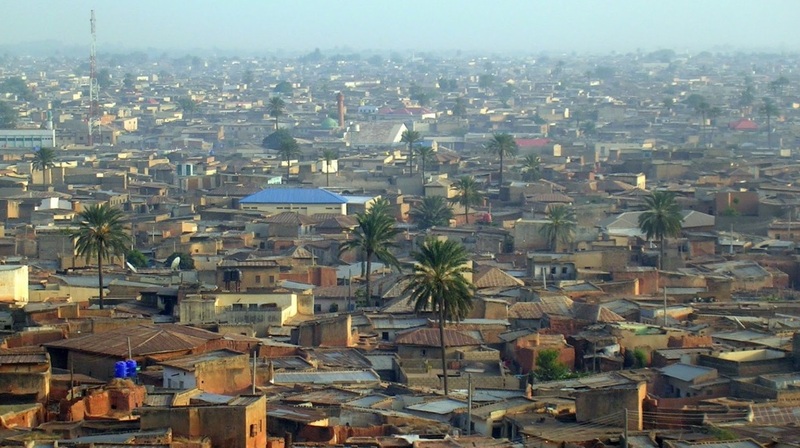 Kaduna: A city and state in the Northern Nigeria, Kaduna is one of the cheapest cities to live in. With cheap transportation to food items, you can barely spend a quarter of your income on these two things. Even in the posh areas of Kaduna, you can get an affordable self-convenient housing of N50, 000. Osogbo: One would think that as the capital city of Osun state, Osogbo would be a no-go city for settlers. But, no. The capital city is even cheaper compared to some other places in the state. Though depends on where you are going, and your bargaining power, a Taxi drop popularly called 'korope' is N30. Not to talk of housing; housing apartments are very cheap in Osogbo. A 'face-me-I-face-you' apartment still goes as low as N1,000 per month, and these are very good houses. Asides this, Osogbo enjoys constant electricity supply and a clean environment. Abeokuta: The capital city of Ogun state is another considerably cheap city to live and settle in Nigeria. The city offers low cost of housing, transportation and food items. The city is also blessed with modern amenities, and exciting sights that make life pretty cheap and convenient. Aba: The popular Aba city in Abia state is one of the nation bustling cities. The city contributes immensely to the nation's economy with its trading activities in textiles, plastics, cosmetics, and so on. The city is also known for its affordability in respect to food items and transportation. Onitsha: A city in Anambra state is one of Nigeria's busiest and populated cities. The city has different tribes settle there because of its cheap nature. The city also has some vibes that make modern life convenient. The World Health Organisation recently named Onitsha as the most polluted city in the world.